In the sunny south of France, in Provence and Catalonia, lived the Albigenses. They were a civilized and highly educated people. Among these people there sprang up an extensive revival of true religion, and one of its natural effects was a bold testimony against the abominations of apostate Rome. Here is Sismondi’s History of the Albigenses. On page 7 he says of them and of the Vaudois: “All agreed in regarding the Church of Rome as having absolutely perverted Christianity, and in maintaining that it was she who was designated in the Apocalypse by the name of the whore of Babylon.” Rome could not endure this testimony; she drew her deadly sword and waged war against those who bore it. In the year 1208 the Albigenses were murderously persecuted. 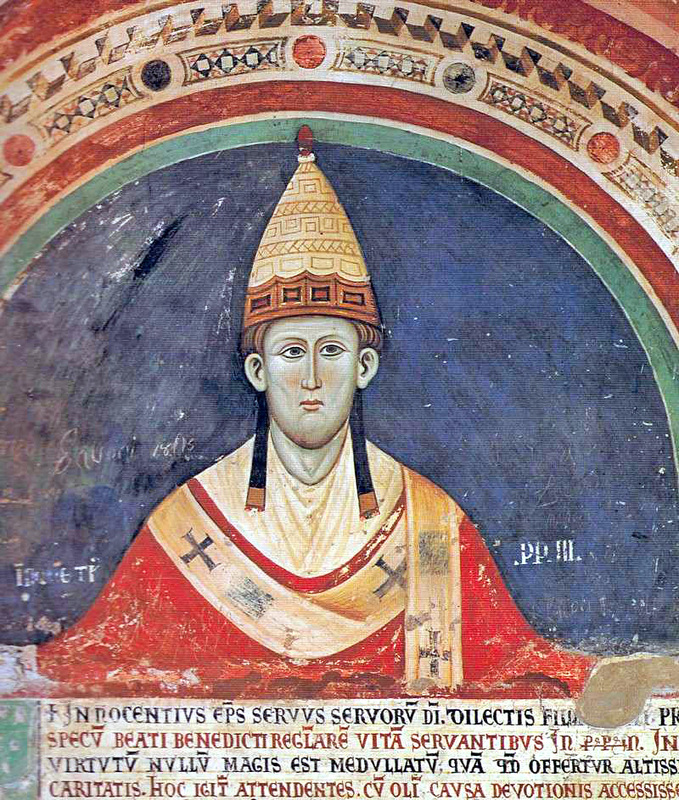 Innocent III (what a mockery his name!) employed the crusaders in this dreadful work. The war of extermination was denominated sacred. The pope’s soldiers prosecuted it with pious ardor; men, women, and children were all precipitated into the flames; whole cities were burned. In Beziers every soul was massacred; seven thousand dead bodies were counted in a single church, where the people had taken refuge; the whole country was laid waste; an entire people was slaughtered, and the eloquent witness of these early reformers was reduced to the silence of the sepulcher. Thus began the tremendous war against the saints foretold in Daniel and the Apocalypse, and thenceforward it was murderously prosecuted from century to century. Early in the thirteenth century was founded the Inquisition, and full persecuting powers entrusted by the popes to the Dominicans. 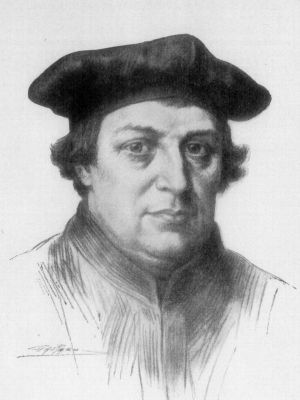 The sixteenth century was the age of the Reformation. The Church had become frightfully deformed; it needed to be thoroughly reformed It had departed from the faith; it needed to be brought back to it. It needed a restoration of non-apostate Christianity. A reassertion was required of rights Divine and human. The Papacy had subverted both the government of God and the liberties of man. Its central principle involves the expulsion from the worm of its rightful Ruler and Savior, and substitutes for Him a dynasty of blasphemous usurpers. And it involves equally the destruction of all man’s noblest rights. It denies to him his lawful access to his Maker. A fellow mortal, a pretended priest, stands in the way, and blocks the path of eternal life. He stands across the sunshine of God’s love, and casts upon the trembling human spirit a deadly shade. He claims to have the keys of heaven and hell. He thunders lying anathemas, and forbids mankind to approach the throne of infinite mercy save through him, and then only just so far as he permits. Thus Christ is eclipsed, salvation is stolen; the Papal priest is substituted for the Savior of sinners, the mystery of iniquity for the mystery of godliness, the proud pope of Rome for the holy Prince of Peace, poison for food; and Satan himself is palmed upon the Church of Jesus Christ as her head and husband. What a cursed system! Thought can scarcely fathom the abyss of evil which it creates! It arrests the flowing of heaven’s waters in the wilderness, and turns the streams of life to stagnant, putrid blood. It arrests the shining of heaven’s holy light, the illuminating influence of gospel truth, and plunges the world in gloom and darkness so gross that they may be felt. It arrests the healing hand of Divine grace and forgiveness, and substitutes for it the polluting touch of priestly fingers, stained and contaminated with lust, hypocrisy, and blood. It changes grace, that sweet and sacred mystery, spiritual, holy, not of the earth, free, oh, how free, and how Divine! for it is the Spirit’s influence ” it changes this into a mystical abomination, an insufferable compound, a something manipulated by the fingers of hypocrites, “ministered,” as they say, through sacraments, and sacraments of their own invention and management. Seven sacraments, forsooth [indeed]! A something transmitted, too, through a generation of pretended vicars of Jesus Christ, and their agents, and doled out by them to a dying worm for pecuniary considerations! Do they not blush to perpetuate such damnable deceptions? Have the eternal interests of men no value in their eyes? Is the grace of God to be transmuted to a vile currency, that it may be deposited in the pockets of priests, and circulated by them as base coin is by rogues and vagabonds? Is conscience utterly dead within them? Dead? It is as good as dead; “seared with a hot iron,” till it has lost the sense of right and wrong, and can no longer feel the infamy of doctrines and deeds which would have made the men of Sodom blush with shame. A system which travesties the truth, hardens the conscience, enslaves the mind, corrupts the heart, which buries the Bible, prostitutes the ministry, profanes the sacraments, persecutes the saints, betrays and butchers the flock of Christ, and outrages all that is sacred and all that is Divine ” deserves and demands to be exposed, detested, judged, destroyed, and swept out of an injured world. And God raised up the Reformation to do this work of protest, exposure, condemnation, and deliverance. 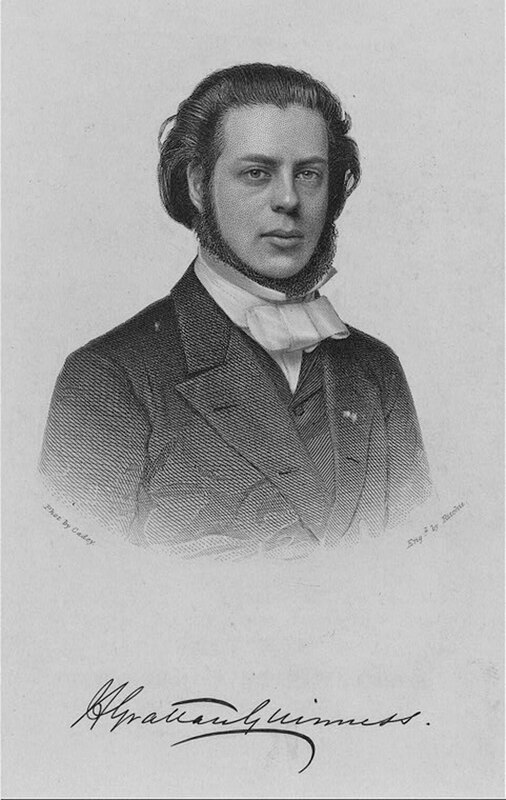 To restore to men His word, to restore to them their rights, to open the eyes of nations, to raise them and make them stand upon their feet as responsible and free, to roll off their spirits the dark incubus, the eternal nightmare of priestly imposture and tyranny, to reestablish the ordinances and privileges of pure and primitive religion; such was the work of the Reformation which God wrought in Europe three centuries ago. Revelations 18:4 And I heard another voice from heaven, saying, Come out of her, my people, that ye be not partakers of her sins, and that ye receive not of her plagues. This entry was posted in The Papacy, Trials and temptations and tagged Albigenses, Catholic Church, Church of Rome, Daniel, Henry Grattan Guinness, Jesus Christ, John Hartnett, Martin Luther, popery, Rome, The papacy, the Reformation, trials, true religion, whore of Babylon. Bookmark the permalink.